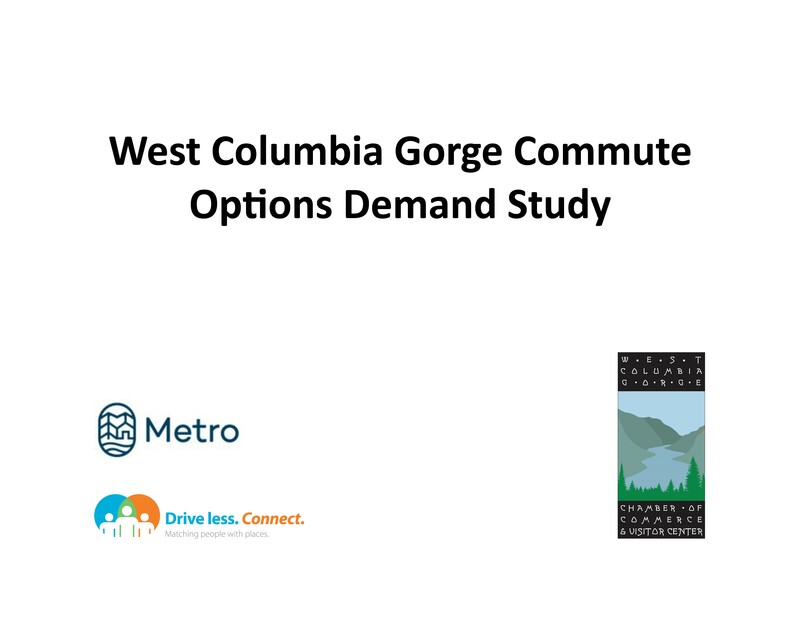 The West Columbia Gorge Chamber of Commerce and Oregon Metro commissioned a study into commute demands for the West Columbia Gorge. In this webinar, they will be presenting the results of this study along with receiving feedback on solutions. Register today for this free survey. A link will be sent to you the morning of the webinar with a direct link. Heidi Beierle will be the featured speaker for this webinar and serves as the Special Projects Manager at the West Columbia Gorge Chamber of Commerce. She is managing work on a Metro-funded Regional Travel Options grant, which includes a study of the demand for commute options in Troutdale Reynolds Industrial Park, along Halsey Street, and the employment areas between the two. 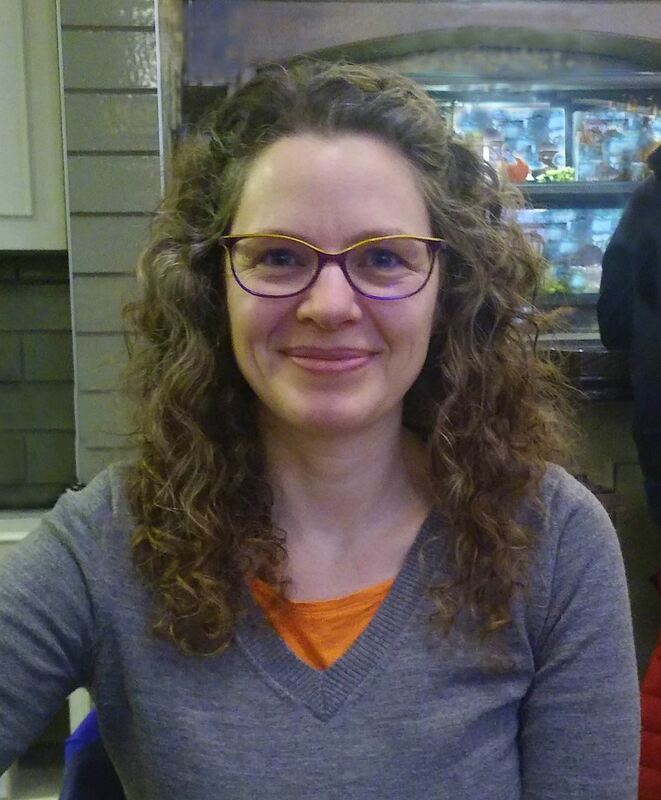 Beyond her work at the Chamber, Heidi consults on equitable access to recreation and active travel options. She coordinates development and promotion of car-free travel in the Columbia River Gorge.